The simple mention of Etihad Airways brings to mind luxury and travel through the United Arab Emirate’s national airline, founded in July 2003. 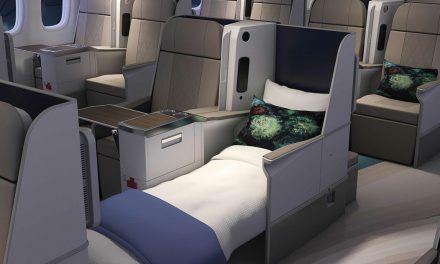 The recent announcement of a private « Residence » suite onboard their Airbus A380 fleet allows the company to increase again the service level they offer compared to competition. But beyond its commercial operations, the Etihad group, via its subsidiary Etihad Airways Engineering, stands out within the growing sector of MRO or Maintenance, Repair and Overhaul. Spotlight on this particular activity with Frédéric Dupont, Vice President of Sales and Customer Service for Etihad Airways Engineering. Etihad Airways Engineering –EAE- was launched in July 2014. 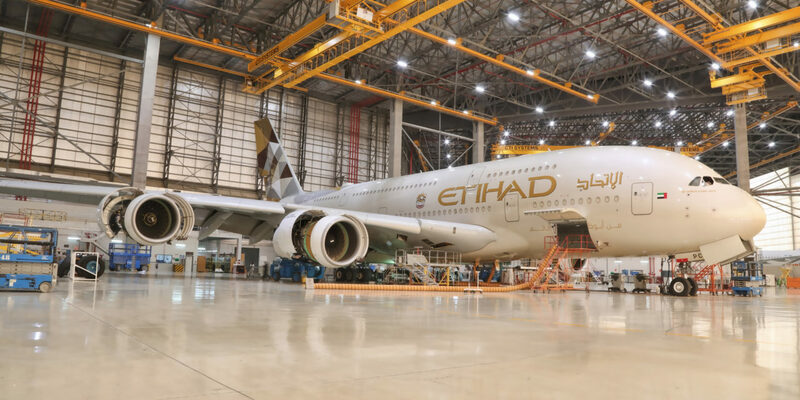 What was still a subsidiary primarily dedicated to the maintenance of Etihad’s fleet has gradually grown beyond this sole activity in less than three years to be more internationally orientated. Following a restructuring last June to reinforce the company’s competitiveness, Etihad Airways Engineering appointed a new CEO, Abdul Khaliq Saeed. He is a man used to challenges as he was previously the CEO of Turbine Services & Solutions – TS&S- specialized in engine maintenance. The road has nevertheless been long for this subsidiary which has earned, and proven, its place as a Top Tier MRO in today’s very challenging world of maintenance. For Frédéric Dupont, « the most important step was undoubtedly to establish the name of Etihad Airways Engineering in thee industry. » If, before 2016, the maintenance center dedicated 50% of its activity to the parent company, it has continually changed since. Frédéric Dupont indicated that the percentage of maintenance work for the forty-odd third party customers « will represent about 70% of our workload in 2018 over an increased capacity baseline ». Such mix is forecasted to grow to about 75% and remain at these levels for the foreseeable future.. This rapid growth is the fruit of an intense program of challenging the status quo within the company, as the Executive explains: « Over the past three years, we have driven significant changes from delivering further efficiencies through many continuous improvement initiatives to significantly increasing our portfolio of services in order to offer better value added maintenance solutions to our customers ». At the same time, the Executive said they had gone through a restructuring exercise to lower overheads and improve the business’ competitiveness in a highly competitive sector. Etihad Airways Engineering is supported by the company’s excellent image, which reflects a high quality know-how and avoids the pitfalls of the low cost service provider market. The CEO points out that Etihad Airways Engineering intends to “establish itself permanently within the sector as a world leader without competing with low-cost maintenance companies, located mainly in Asia“. He also emphasized that “The value of our work has a price and we don’t know how to link low-cost, speed and quality because we do everything internally and have no contracts with third parties. 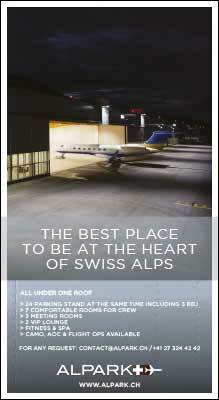 We are an airline and know what quality means to our customers. 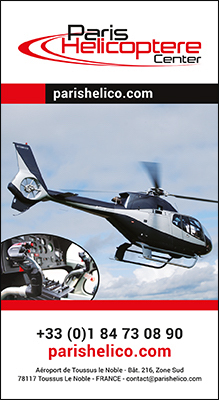 ” The company offers a wide spectrum of activities which includes different types of maintenance, cabin layouts and exterior painting, but also technical training, and many Engineering stand alone services (Part 21J & G). To do this, the Etihad subsidiary has a site of more than 200,000m2 which includes outdoor parking, large hangars capable of simultaneously receiving 9 large aircraft. Nevertheless, the meteoric evolution of the company has pushed senior management to prepare for a site extension in the years to come to meet the demand from new markets. In addition to the large space, Etihad Airways Engineering has a team of 2,200 highly qualified people. The main activity of the Abu Dhabi site is maintenance. In fact, 300 aircrafts have come out of the Abu Dhabi hangars over the year 2016 alone. The types of activity are multiple as Etihad Airways Engineering performs heavy and light maintenance on the entire Airbus & Boeing aircraft family, , with increasing expertise on the Boeing 787, as a Center of Excellence. 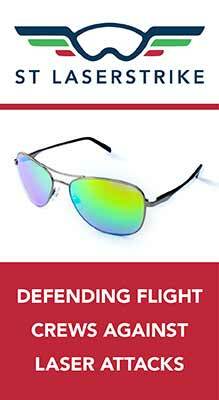 An aircraft for which the company already has experience over major composite repair to the carbon cell. In addition to the pure maintenance aspect, EAE has focused a lot of efforts in developing its cabin facilities, from increased cabin repairs shops to manufacturing capabilities through its PAR 21 G approval. It also has its own Flammability test lab. Confident in its capabilities, Etihad Airways Engineering has also developed its own maintenance training curriculum. The “Campus”, approved by the two major aircraft manufacturers worldwide, provides general and all type rated maintenance courses for engineers and mechanics worldwide on all platforms including the Airbus A380 and Boeing 787. It has carried out more than a 1000 courses for more than 10,000 students in 2016, and should provide new courses for the A350 and the Boeing 777X in the future. Using such know-how, Etihad Airways Engineering is also working to meet certain demands of the business aviation sector. 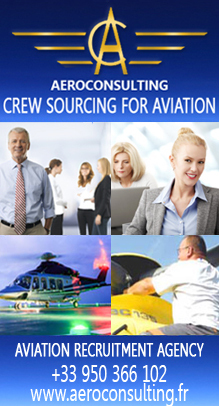 Although the stakes are obviously still lower than commercial aviation, the company remains attentive to the demand of this sector, particularly for aircraft maintenance and technical training. Despite its cabin expertise and the internal implementation of developments like the “Residence”, Frederic Dupont said that Etihad Airways Engineering, “does not wish to become a completion center, especially given the particularly calm market in this aeronautical segment, but rather provide alternatives to VIP operators for heavy maintenance checks as we have the cabin know how to address the specificity of VIP aircraf , and can even repair cabin items through our internal capability and the support of strategic VIP cabin partners in country“. 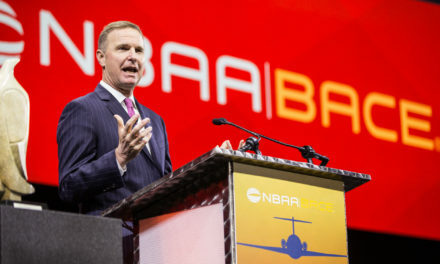 Although the operator’s subsidiary has up to recently focused its efforts on the commercial development of new airframe customers, they are now turning their attention to component and engineering services. “Thanks to our engineering teams, we are the only MRO in the Middle East to have achieved 21J and 21G certification,” says F. Dupont, adding, “As we focused our efforts in enhancing our Airframe Services value add over the last couple of years, we are now moving to the next phase of our strategy which is to grow our component repair business (currently repairing ~38,000 components a year) through strategic collaboration with OEM and key vendors. “The idea is not to steal the “business” of these OEMs/Vendors since we already work with most of them, but rather enhance the value to the end customer through win-win collaborations leveraging our respective expertise and the strategic geographic location along with our established industrial infrastructure. . With its Part 21 J & G qualification, Etihad Airways Engineering also enjoys an ideal positioning at the crossroads of the East and the West and in a market that continues to grow. 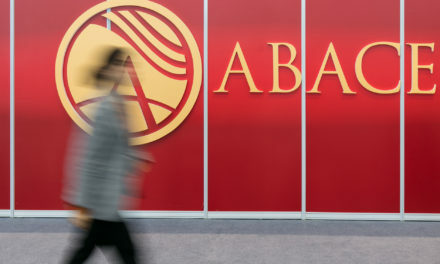 With this in mind, the subsidiary is becoming a key player in this area while also “searching for new business relationships with strategic partners from different horizons,” says the executive. While our engineering added capabilities have been a critical success factor to our Airframe business success, it also holds stand-alone market value with untapped potential. 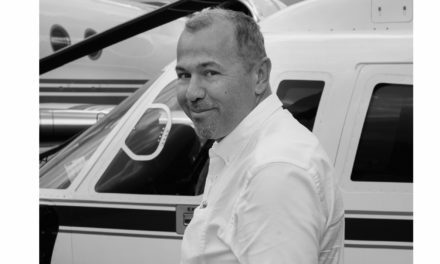 While we remain at the beginning of our journey to excellence, the team is energized with our achievements over the last past couple of years, and remains focused on providing industry leading aircraft maintenance and engineering solutions delivering a differentiating Customers’ experience to the market.